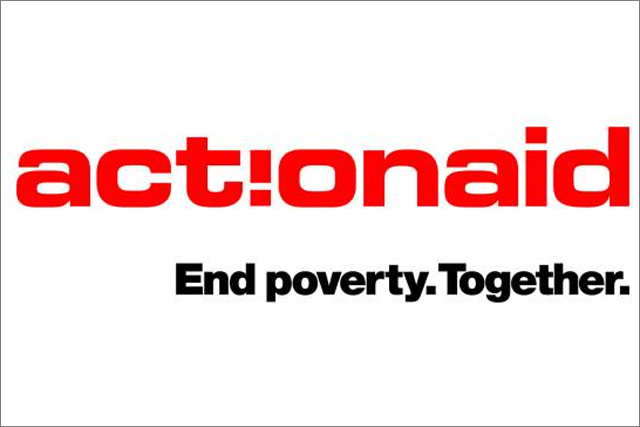 ActionAid, the global anti-poverty charity, has appointed Watson Phillips Norman to handle the child sponsor campaign resigned by OgilvyOne earlier this year. WPN will be responsible for digital, DRTV and direct mail activity for the campaign, which is ongoing. ActionAid is in the process of selecting a retained direct marketing agency. WPN's win comes seven months after OgilvyOne resigned the business due to "creative differences" over the "future direction" of the charity's campaign. OgilvyOne had been working on the account for less than a year, having been appointed to the account in April 2010 to attract more child sponsors in the UK to support communities in the Third World. Four months before the WPP agency resigned, ActionAid announced a change in its marketing strategy to focus on a supporter recruitment campaign, emphasising the benefits for supporters rather than the need for money. The campaign which launched in January, aimed to use supporters' experiences as to encourage new donors, fundraisers and volunteers to campaign for its cause.